So it’s the silly season. It’s a time of socialising, enjoying and indulging. We seem to give ourselves permission to behave in a manner which is not contusive to inspired health. We indulge in foods high in sugar content and calorie density. We tend to drink larger quantities of alcohol more often. We feel it’s a time to relax and let go of the exercise regime. It’s wind down time and I often hear a flippant “ohh it’s Christmas” comment to justify another slice of chocolate cake or the extra bottle of wine. Sure it’s ok to enjoy but often we use Christmas as an excuse and before we know it we’ve fallen back into old and unhealthy habits. Then comes New Years and we say right I am going to get fit, lose weight, stop drinking etc…. Which statistically doesn’t last because we kind of go from one extreme to another and it’s all to hard so we fall off the wagon. Healthy Recipe Cook Book: I often hear my clients say. I just don’t know what to cook. With a simple healthy recipe cookbook you are giving them the inspiration and information required to make healthy meals that will promote good health. Give them the energy and vitality through nutrition to nurture their bodies and minds. 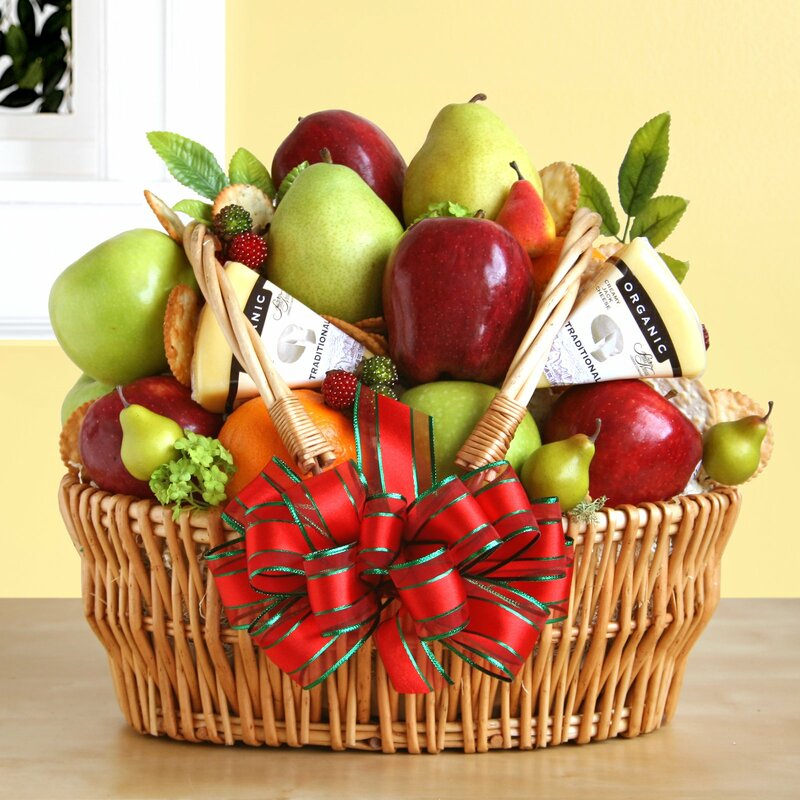 Fruit Hamper: You can make this yourself or get your local grocer to put one together. It’s a perfect gift for your staff. Instead of standing around a box of saturated fats and empty carbohydrates of cupcakes. Nourish staff with vitamins, minerals and love. The more visually appealing the fruit platter, the more temptation there will be to indulge. Pedometer or Fitbit: Inspire your staff with a gadget that will get them motivated. These tools are simple yet effective when it comes to challenging ourselves with goals and benchmarks. Create a healthy challenge in your workplace through sharing steps or distance. Challenges and competition amongst staff are a healthy way to get motivated. Massage: Could your staff benefit from a nice relaxing massage? Massages are beneficial for promoting blood flow, relieving pain, getting rid of toxins and relieving stress. How will the staff return to work after a relaxing massage? They will also be so grateful that you care about them as people and not just employees. Personalised Water Bottle: Our bodies are made up of over 70% water, and without proper hydration to keep us in balance, all number of undesirable outcomes can unfold – fatigue, low immunity and decrease in concentration to name a few. I commonly come across clients that are simply not drinking enough water. A beautifully personalised water bottle is the ideal gift to encourage staff to keep hydrated and healthy. Meal Planning Stationary: Healthy living is all in the planning. If your gift recipient needs a little help with organising their food choices, a stationery set might be a great start. A gift pack might include a 7-day menu planner, a shopping list pad with fridge magnet, and a portfolio to store favourite recipes. Meal planning is an effective way to stay on track and be organized when it comes to eating right. Gratitude Journal: A beautiful gift to give your staff to say Thanks for the good work that you do. A gratitude journal inspires a positive mindset, being grateful and appreciating the good things we have in our life. When we focus on the positives we elicit healthy hormones that have profound physiological benefits helping us feel content, calm and happy. Motivational Card or Print: Sometimes it’s just a matter of words that say it all and make someone feel inspired. A motivational quote can really get a person into a positive mindset. Well-structured messages that use strong imagery and appeal to our aspirational nature can be meaningful and powerful in changing our thinking and helping to see something in ourselves that we want to change or overcome. Words can inspire, motivate, empower and create positive healthy change. Exercise Equipment: This should be relevant. What are they into? Would they appreciate a new yoga mat, pair of joggers, hand weights? This gift encourages them to continue on their health path with the tools they need for optimal success. It may reignite their passion for an exercise they have neglected for a while. Keep in mind to make it relevant and purposeful for the individual you want to send the message of encouragement and support. Gift Card: If all else fails and you can’t decide on the perfect healthy gift for your staff. A gift card is a good backup plan. The recipient will be grateful for the thoughtful gesture and purchase something that they love. This will elicit those happy hormones when they feel appreciated, cared for and acknowledged for a job well done. Remember these gift inspire improved health. 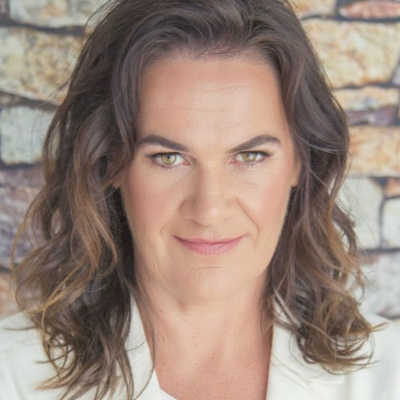 The health of your staff is paramount to being productive and profitable in business. Think of it as an investment in the health of your employees and the well-being of your business.